The Microgel Extreme is designed for faster-paced games and more aggressive players. As the nature of the modern game of squash has changed new techniques have evolved including greater use of spin, faster, more aggressive swing styles, and more versatility in footwork and hitting stances. 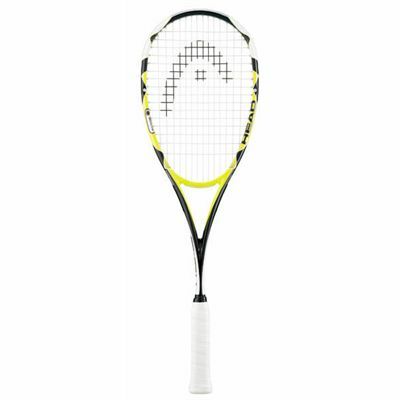 The result is the need for a frame that can perform and react in the best possible way and with this racket featuring Microgel and Flexpoint you get this. Squash racquets have traditionally bent in the same way on ball impact but now with Head's new Flexpoint™ technology, everything has changed. 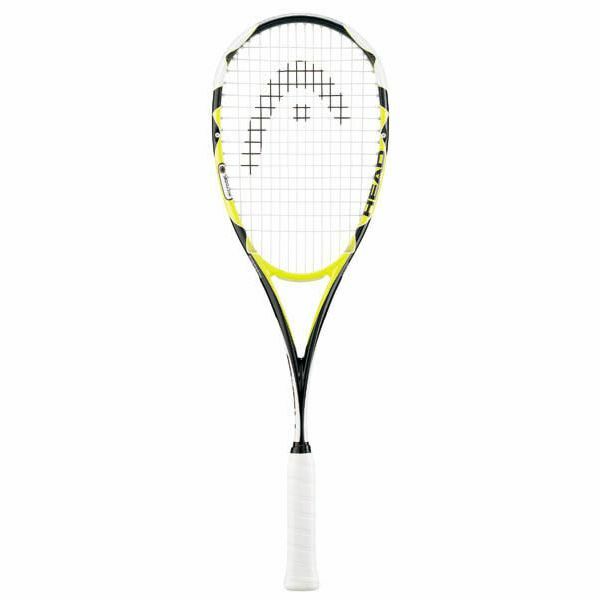 With two control holes Head's new Flexpoint™ squash Racquets are the first to bend in a whole new way to keep the ball on the string longer and give the player more control than ever before. for submitting product review about Head Microgel Extreme - Squash Racket.